Making sure that her followers didn't miss anything, Kim Kardashian Instagrams her entire night out. 6. 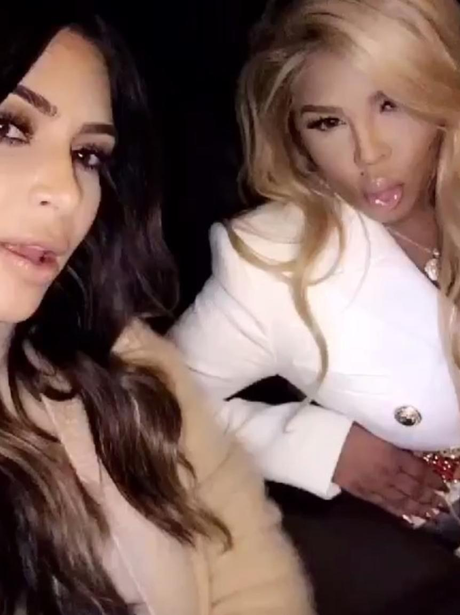 Making sure that her followers didn't miss anything, Kim Kardashian Instagrams her entire night out.